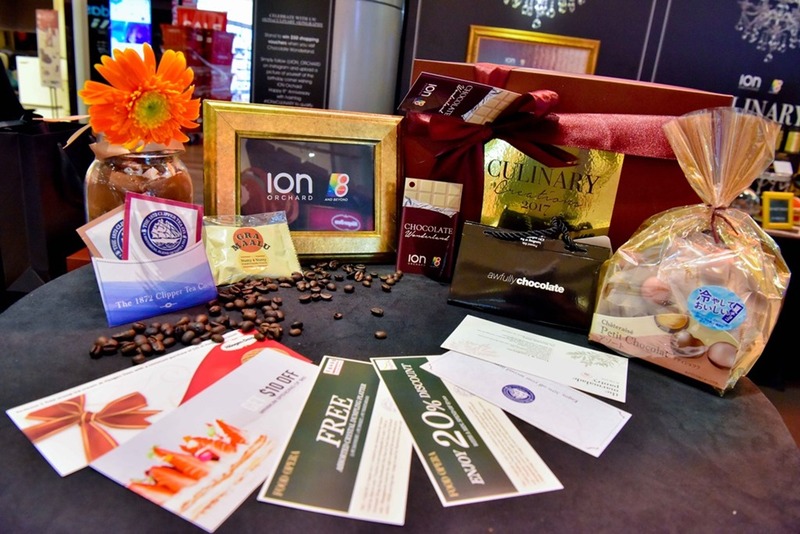 ION Orchard Culinary Creations 2017– Free goodies worth $150, 1-for-1 discounts and win a trip to Sapporo! 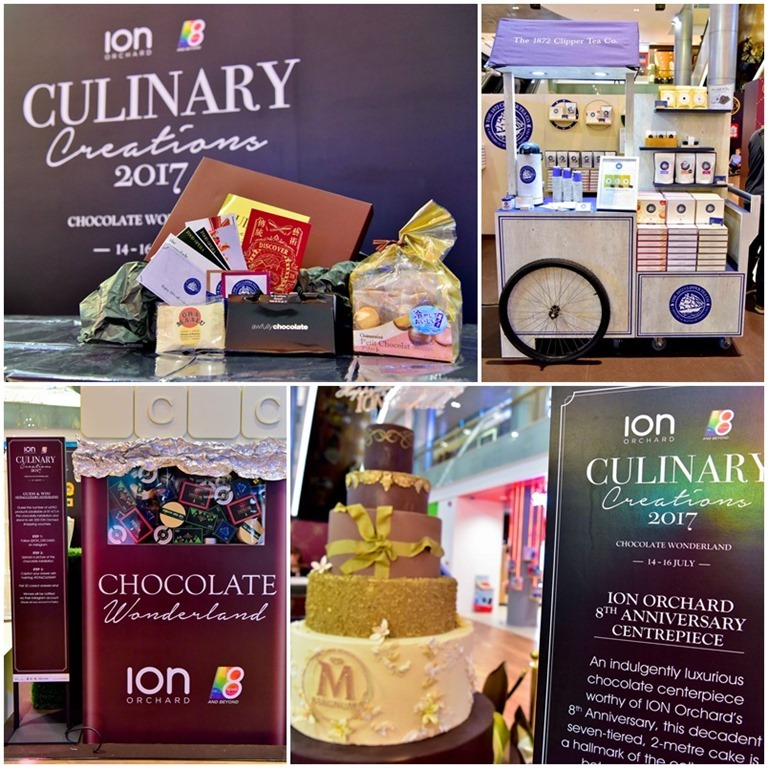 The 3rd edition of ION Orchard’s Culinary Creations is back, boasting lots of 1-for-1 dining treats, free parking and even a unique Chocolate Wonderland! Check out ION’s webpages here, here and here for more information, or scroll down for a quick summary! Check out the full 3 day programme here. 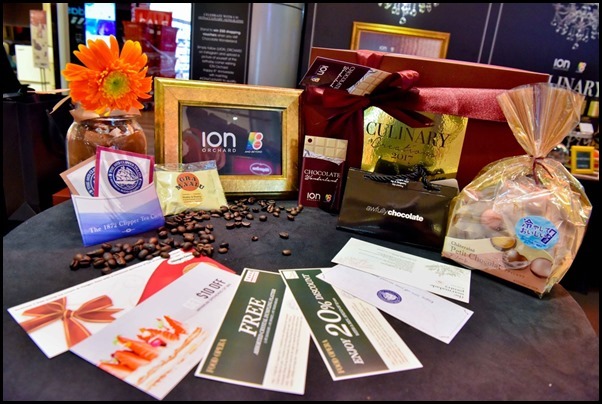 Great prizes to be won too! ION Orchard is giving away gift boxes with chocolate treats and dining vouchers worth up to $150 between 2-4pm daily from 14 – 16 July. The 1st 100 shoppers daily who spend a minimum of $150 (up to 4 same day receipts) qualify. OR if you are one of the 1st 150 tourists to flash your “Handy smartphone” provided by your hotel (no minimum spend required).